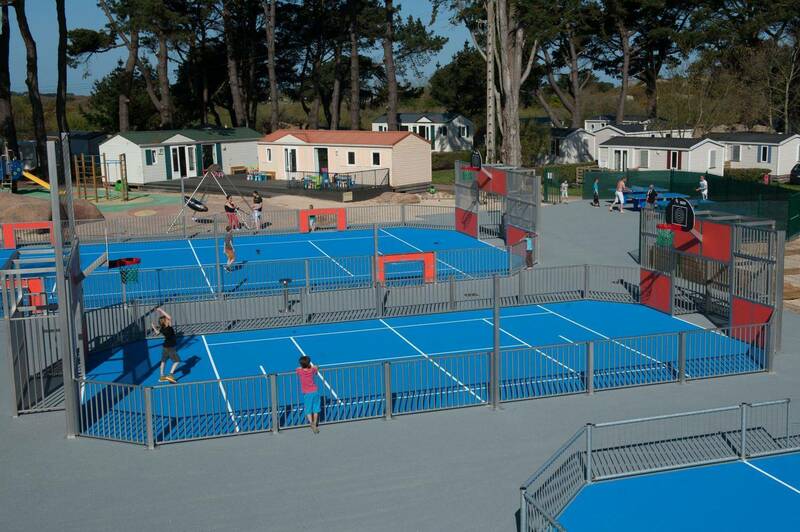 Le Ranolien campsite offers a pool complex comprising six pools, waterslides, a hammam, fitness room, cinema, kids’ club, playground, spa (hammam, sauna, hot pool, aquabikes… surcharge applies). 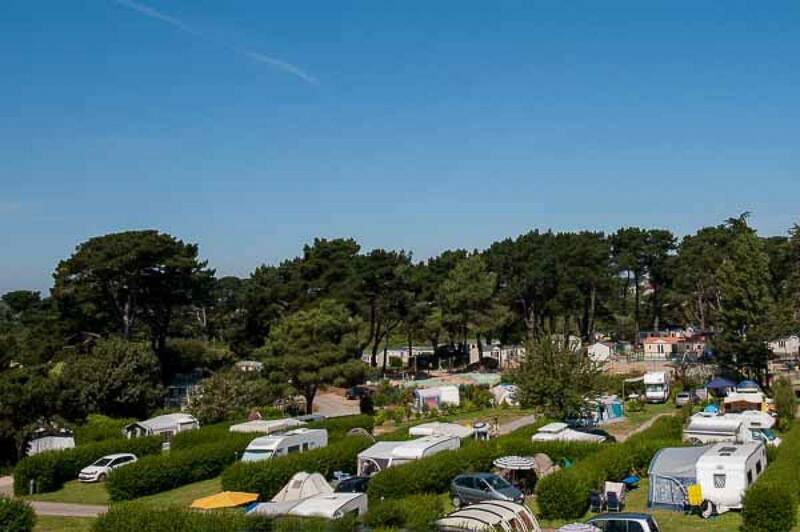 Our camping pitches measure between 80 and 100m², offer water and electricity (European plugs not provided) and cater for 6 people maximum, one tent, caravan or motorhome. 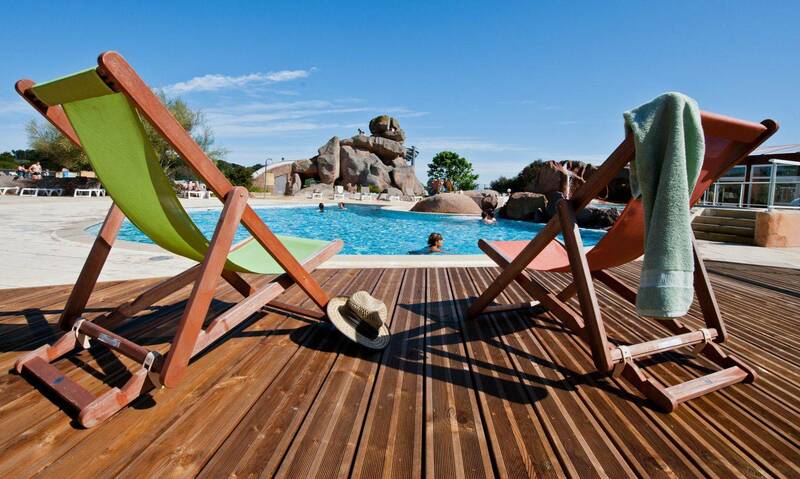 Le Ranolien campsite has a fabulous pool complex that blends into the natural environment of the Pink Granite Coast. 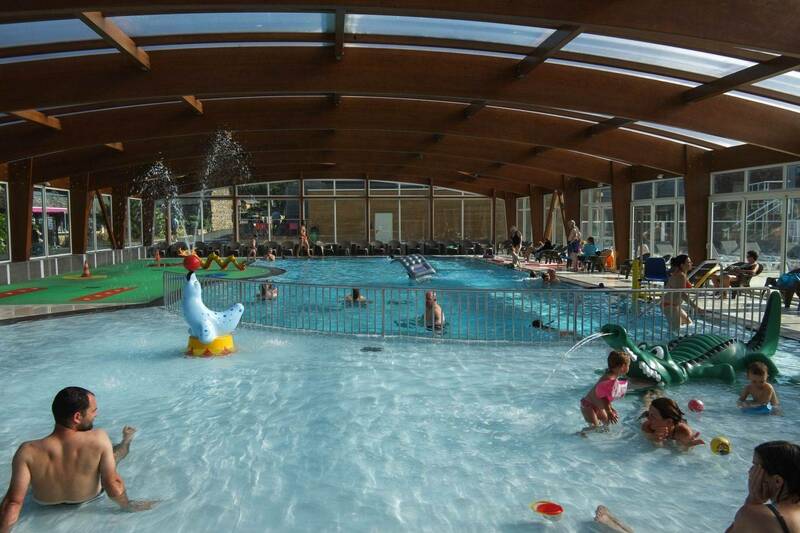 It is comprised of six heated pools, one of which is covered, and features water games, giant waterslides, cascades and a hot tub. Arrival from 4.00pm and departure before 10.00am. 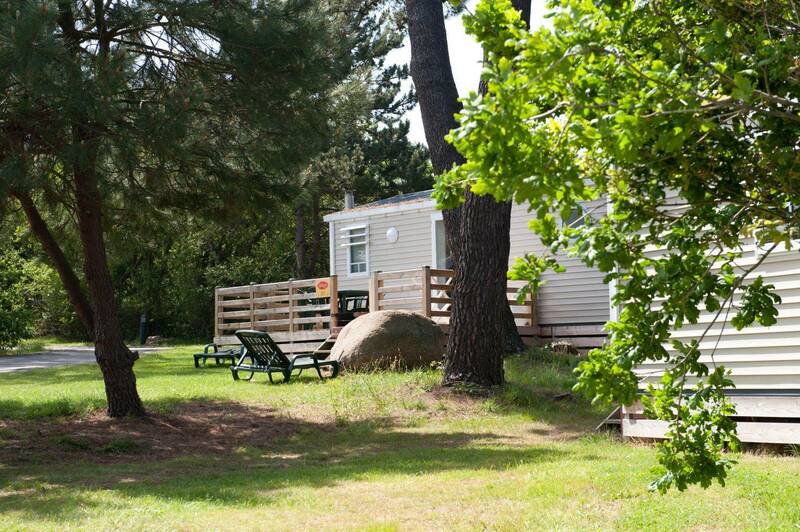 cottages *** equipment listed above (double bed 140cm). cottages Grand Large Premium **** equipment listed above + television, dishwasher, barbecue, double bed of 160cm (or 180 cm depending on model), bed linen provided and beds made on arrival, towels, cleaning at end of stay included, free wifi. The Yelloh! 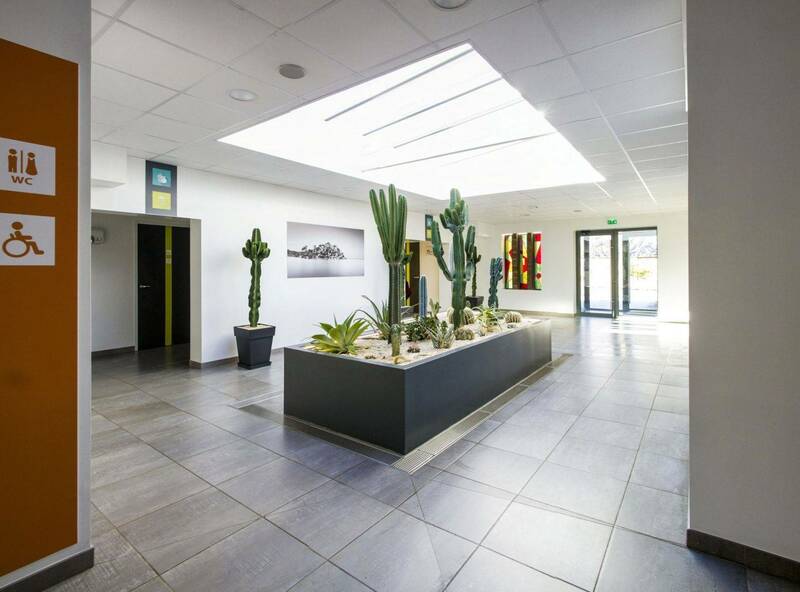 Village Le Ranolien is located in a protected natural site in a landscape of unusual rock formations sculpted by wind and waves for thousands of years, you will enjoy our pools, our zen and multi-sport. 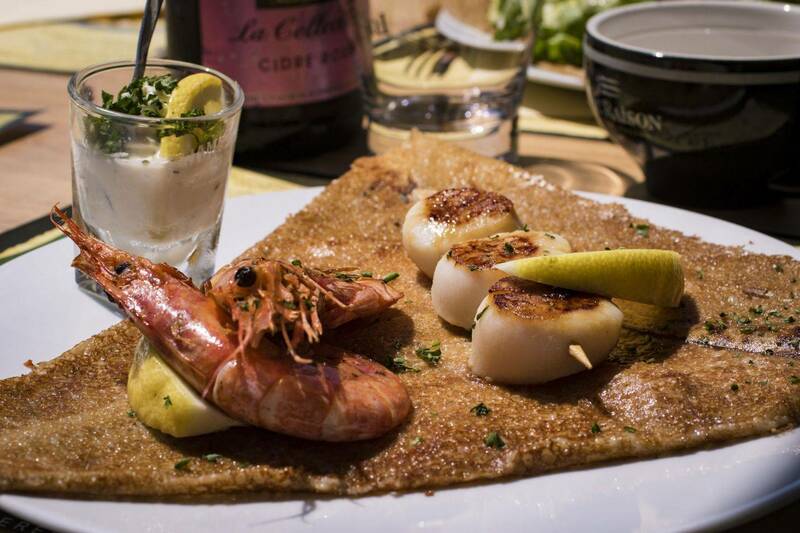 The village, typically Breton, is located in the center of a fabulous hike on the coastal path to explore our rugged coastline, lighthouses and small ports. 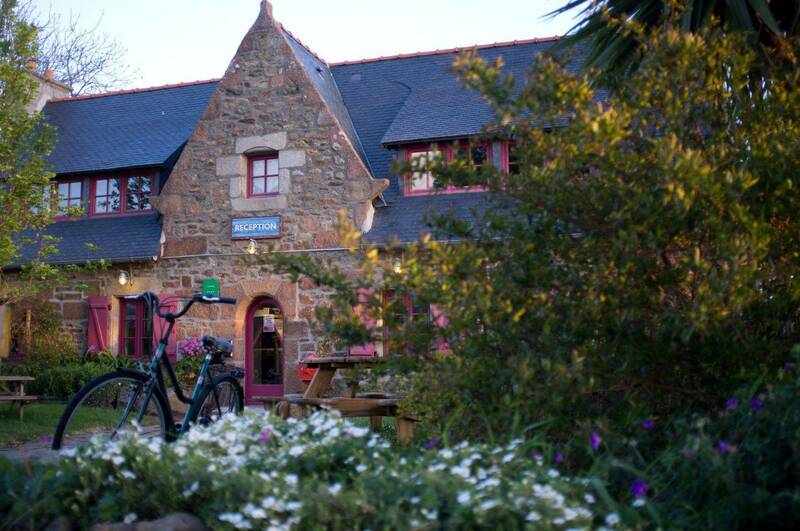 Relaxation, comfort and freedom in one of the most beautiful landscapes in Brittany. The customs footpath: one of the most beautiful walks in the region (located below the camping, about 25 min. walking towards the beach of Trestraou or 45min. towards Ploumanac’h). 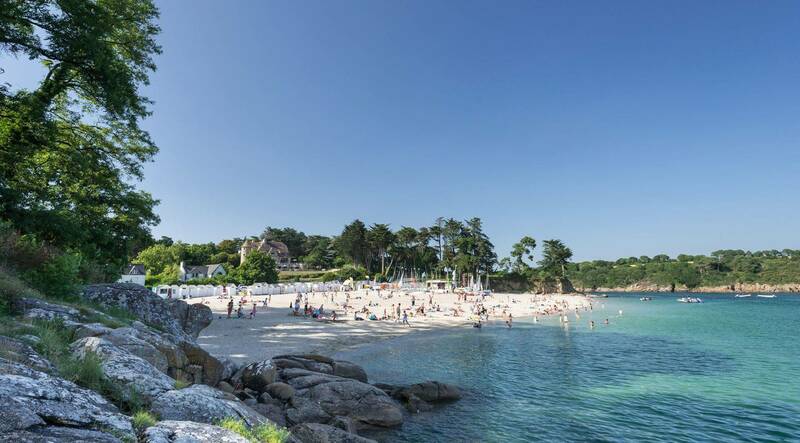 Head towards Ploumanac’h, and discover an amazing natural area of pink granite and rocks carved by the sea, a lighthouse, the house of the coast and much more. The valley of Traouieros : a walking discovery of this misterious valley between Perros-Guirec and Tregastel. In Pleumeur-Bodou, l’Ile Grande : the ideal place to go fishing on foot.